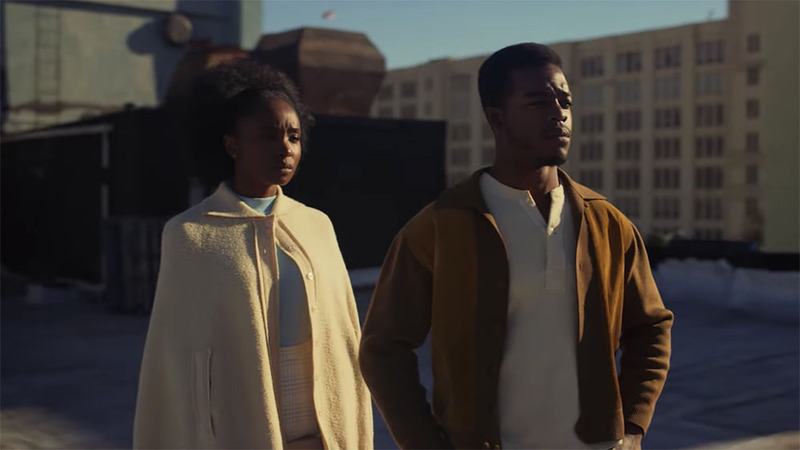 One of the most buzzed Films of TIFF ’18, we present to you the new Trailer for IF BEALE STREET COULD TALK from the man who brought us Best Picture, MOONLIGHT! Based on James Baldwin‘s novel, Tish races against the clock to prove her fiance’s innocence while carrying their first child to term. A celebration of love told through the story of a young couple, trying to bring about justice through love and the promise of the American dream. eOne Films release IF BEALE STREET COULD TALK Friday, December 13, 2018.